Role at ILD: Rebecca is the president and founder of ILD, and she loves being able to influence and help people change their organizations and their lives for the better. 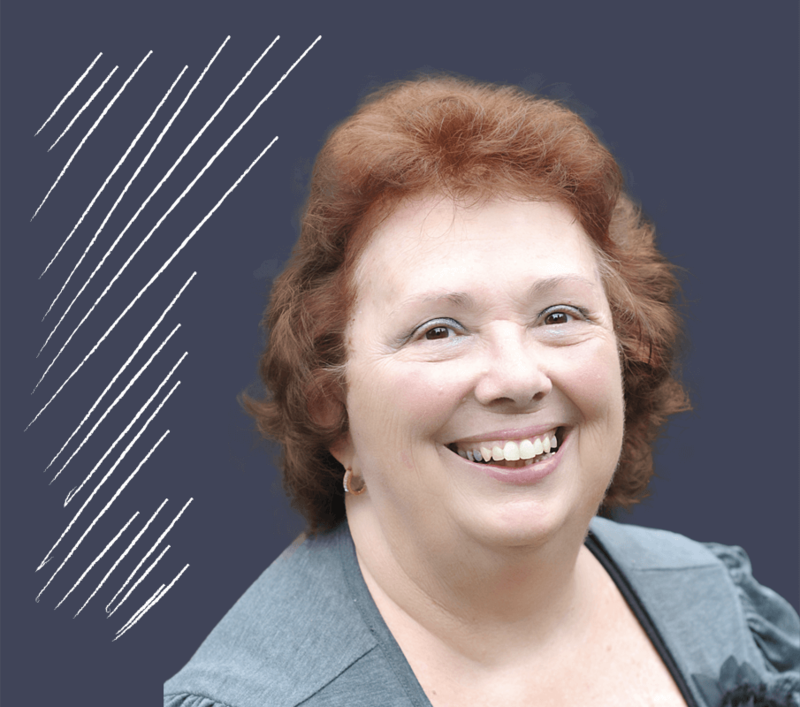 Past Experience: Rebecca has been professionally coaching and training individuals and organizations for more than thirty years. She is an established facilitator in change management, conflict resolution, and culture change and has taught communication, time management, and leadership skills to thousands of clients. Family: Rebecca and her husband live in Fort Mill, South Carolina. They have one son, a daughter-in-law, and a beautiful granddaughter. Role at ILD: Natalie does what needs to be done at ILD including coordinating design; coaching (she specializes in emotional intelligence, family dynamics, interpersonal relationships, and leadership skills); and training new coaches. She loves learning alongside her clients as they discover “ah-ha” moments that propel them forward in work and in life. 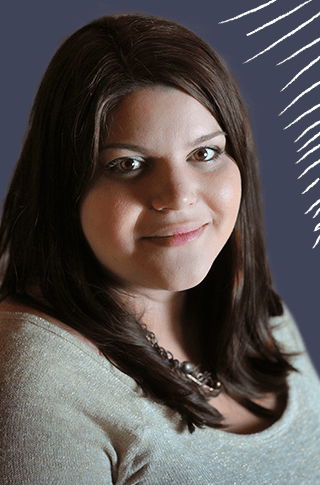 Past Experience: Natalie previously worked as a technician for her family’s manufacturing business and as an art director for a marketing agency. She has also facilitated coaching sessions internationally for more than ten years where she helps clients grow in emotional intelligence through training in self-awareness and self-regulation. Family: Natalie and her husband live in Fort Mill, South Carolina, where she loves being a mom to their two young daughters. Role at ILD: Nils is a senior executive leadership coach, and he enjoys helping people reach the next level of personal and professional growth through leadership development. 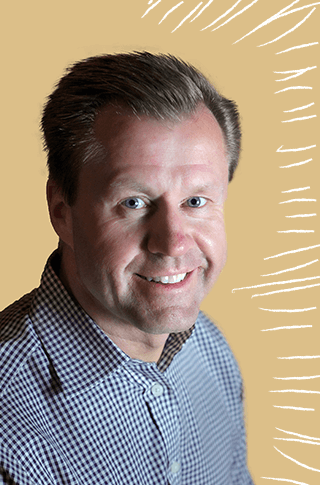 Past Experience: Nils has been a coach and trainer for Fortune 500 companies, non-profits, and individuals for more than twenty years, and he has helped thousands of leaders around the world. He is also a motivational speaker and the founder and CEO of The Nema Group, a global retained search and consulting firm. Family: Nils lives in Charlotte, North Carolina, with his wife and their two children. How have you seen evidence of your Window(s) in the way that you work? Depending on his Window, Nils may be thinking “Get it done!” (Producer), “Feelings do matter,” (Teamist), “Sometimes it’s just more fun to explore options than to actually do the task/work,” (Imaginist), or “Stop talking about it; just send it in writing!” (Analyst). Role at ILD: Jody presents ILD training services to groups of all sizes, and she specializes in coaching leaders from educational and non-profit organizations. She loves seeing clients successfully move past a hurdle or mindset that has been holding them back. Past Experience: Jody spent fifteen years in academia as an educator and more than twenty years working with non-profits where she helped run churches and other faith-based organizations. Family: Jody and her husband live in Matthews, North Carolina, with their three teenage children. Role at ILD: Rhonda Jane is a senior executive leadership coach and a certified marriage and relationship coach. 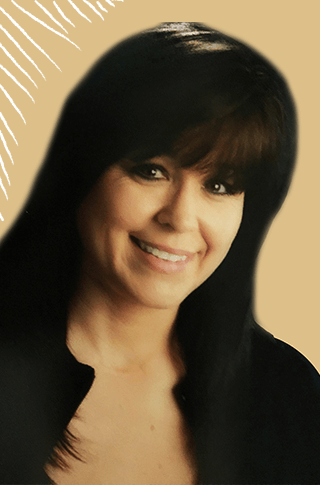 She is passionate about assisting people on a personal level in order to help them reach their full potential in their careers, relationships, and life pursuits. 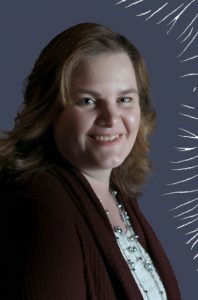 Past Experience: Rhonda Jane is a program developer and educator in the SOFT (Saving Our Families Together) Program with Christian Services of Lancaster, South Carolina. Prior to ILD, she spent nearly ten years working in management and finance. Family: Rhonda Jane and her husband and co-worker, Eric Kramer, have five children, a granddaughter, and two rescue Miniature Pinschers. Role at ILD: As an ILD senior coach, Eric is part consultant, part motivational speaker, part teacher, and part friend. He enjoys helping people define and achieve their career, personal, and relational goals. 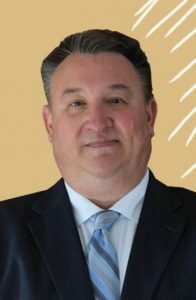 Past Experience: After his thirty-year career at Springs Global as the director of strategic planning and business systems, Eric was a supply chain consultant for more than three years in Canada. He has planted two churches and worked as a pastor for nearly eight years, and he is the founder and director of Christian Services, a human services non-profit. Family: Eric and his wife and co-worker, Rhonda Jane Catha-Kramer, have five children, a granddaughter, and two rescue Miniature Pinschers. Role at ILD: As a leadership/life coach and trainer, Tim focuses on supporting leadership development in businesses, non-profits and families. 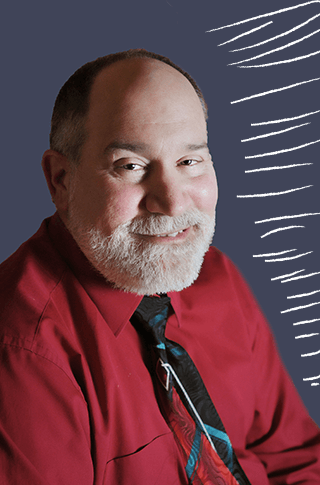 Past Experience: Tim has over twenty years’ experience leading in non-profit organizations. Tim now coaches leaders in business and non-profits. He also devotes time working with families, specifically focused on parenting. Family: Tim is married to a wonderful lady who is a compassionate member of the education system. They have two adult children, a son and a daughter. How have you seen evidence of your Window(s) in the way that you work? My Analyst window is always looking for a more efficient process and my Producer thinks it’s a waste of time. Therefore, a battle in my head is often occurring! Role at ILD: Daryl is a leadership coach and trainer with a heart for growing men into stronger leaders. 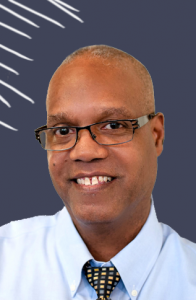 Past Experience: Daryl brings over 20 experience to the table from corporate, ministries and non-profits as a trainer and leader. Family: Daryl lives in Fort Mill, SC with his loving wife Judy. They serve as “spiritual” parents to many.